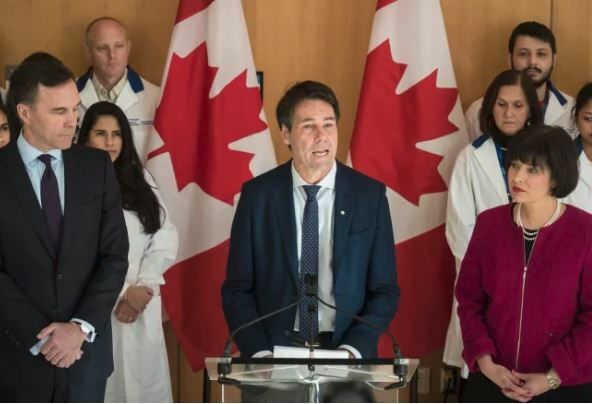 CCSN is fully supportive of the Council’s Core Principles, such as addressing the need for a Pharmacare program to be portable, accessible regardless of ability to pay and residency, and the importance of working together with patients and citizens as key stakeholders. These principles are synonymous with CCSN’s Brief to the Advisory Council. CCSN is grateful to have been invited to the Advisory Council’s consultation process and welcomes further engagements that the Advisory Council sees necessary in their work to create a Pharmacare program that best addresses the needs of Canadians.